Kites and Wind--so much fun! Use this kite activities theme to teach about wind, shapes and more in your preschool classroom! 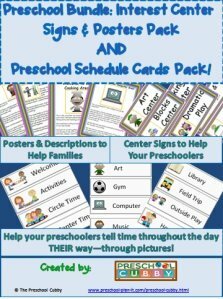 This Kite Activities and Wind Theme page is filled with preschool activities and ideas for all areas of your classroom. 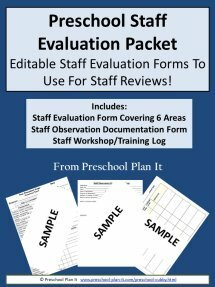 Materials: Thin, wooden dowel rods (2 for each child); fabric in the shape of a kite or sturdy paper in the shape of a kite; tacky glue; string; markers (or fabric paint if using fabric) to decorate the kites. In advance, prepare the paper or fabric into the correct sizes. The large dowel rod will need to fit on it. Have the children decorate their fabric or paper. The children help glue the dowel rods onto their kites. I place one vertically (the full size rod) and then other two a placed horizontally on either side of the full sized rod. When dry, attach string to the full sized rod in the middle. (If you need to, hot glue the rods for extra durability). NOTE: This is a several day project. If you want to finish is quicker, glue and hot glue the rods in place first. The children can then decorate around the rods and use the kites the same day. Paint a great cloudy scene! EXTENSION: Add some gray paint for those windy, rainy days! I know, this doesn't technically go with a Kite Activities theme, however--they fly and they're cool and the kids will love them! Materials Needed: One fabric square for each child (12 inch square--like a bandana size); Four 12 inch pieces of yarn or string; empty spool (one for each child) or other items that you can tie onto the bottom. In advance, hole punch the 4 corners of the fabric. Have the children help to put one piece of yarn into each hole. Tie each piece of yarn. Thread the 4 ends of the strings into the spool or item. Go outside or into a large area and throw them into the air and watch the wind/air help them land! Place spoonfuls of paint on the paper. The children use the straws to blow the paint around! EXTENSION: Have the children cut the paper into kite shapes first. When done, glue straws on the kite to make the cross shape and then hang in your classroom. Materials Needed: Construction paper cut into kite shapes, tempera paint, a windy day! When outside, put a few drops of paint on the kite shapes and let the kids hold the papers up for the wind to move it around! When dried, add ribbon to the end for tails. EXTENSION: Bring straws outside for the children to blow the paint on the kites. This can also be done inside! These blocks are fantastic for a kite activities theme. Discuss the shape of kites with the children and have pictures of them around your room! Encourage them to make different sized kites with the blocks by putting those shapes together. Circle Time is such a great time for children to learn the social skills of being together as a large group AND to learn more about your Kite Activities and Wind Theme! Ingredients and Items needed: One orange or tangerine for each child. Explain that air is everywhere, even around the planet! Even though we can not see air, it is there! Show the orange and ask what is inside it? Right Fruit! How do you know? We can not see the fruit!..much like air! Score the oranges so that they are easier to peel and let each child peel and eat their orange. Discuss kites and kite activities you have done or will be doing. Ask the children how kites stay in the air. Discuss the wind. Provide each child with a pin wheel and let them make their own air to get them going! EXTENSION: Bring the pinwheels outside today as well! 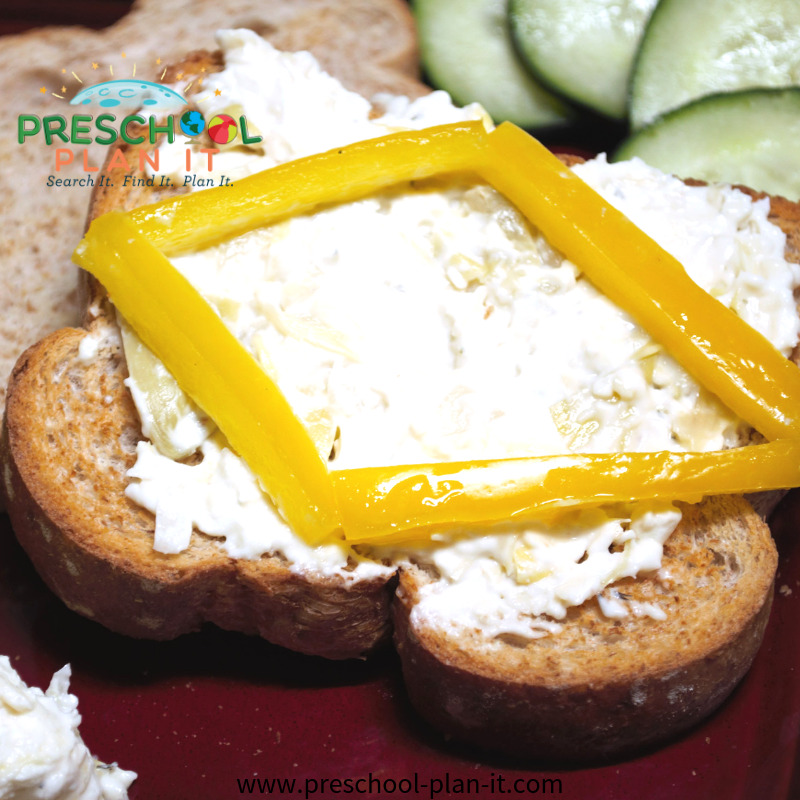 Snack Ideas to Cook Up for Your Kite Activities and Wind Theme! Materials: Bread, toasted; vegetable dip, carrot strips (or celery strips). The children spread the dip on the toast. They add the vegetable strips on to make the kite shape. Hang The Clothes To Dry! Thank you Theresa for this idea! Provide dress up clothes, a laundry basket, hang a clothes line and provide the pinch type clothes pins for the children to hang the clothes up! From Miss Cheryl: Thanks Theresa! I LOVE LOVE LOVE this idea! Thanks for sending it in! 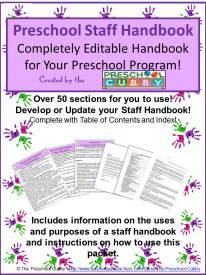 What a great activity that includes fine and gross motor development and eye-hand coordination! Extension idea: Place your water table in Dramtic play for the children to hand wash the clothes in! Provide diamond shaped paper on the easel that has already been creased down the middle. Place the diamond shape opened on the easel. 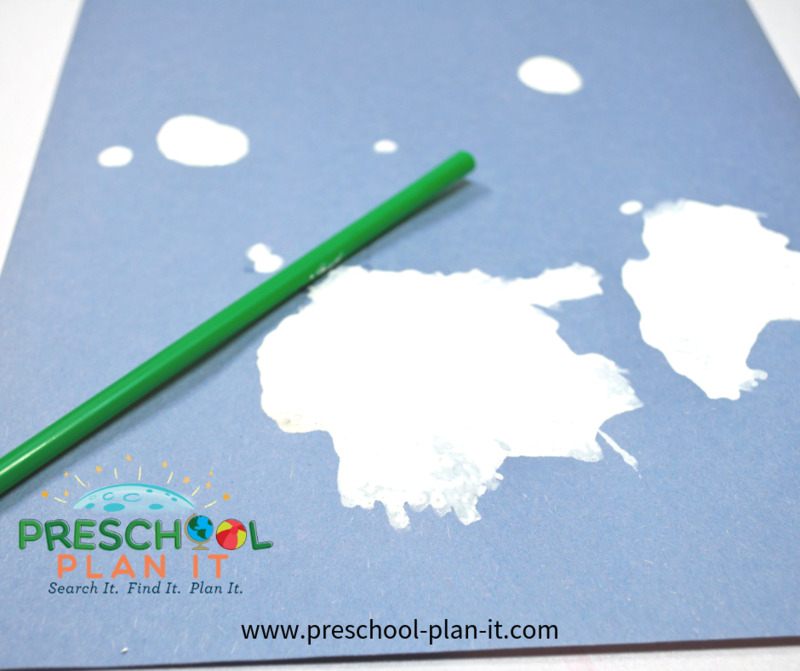 When the children paint on the papers, encourage them to fold the paper and press (while it is still on the easel) to see their design print on the other half! 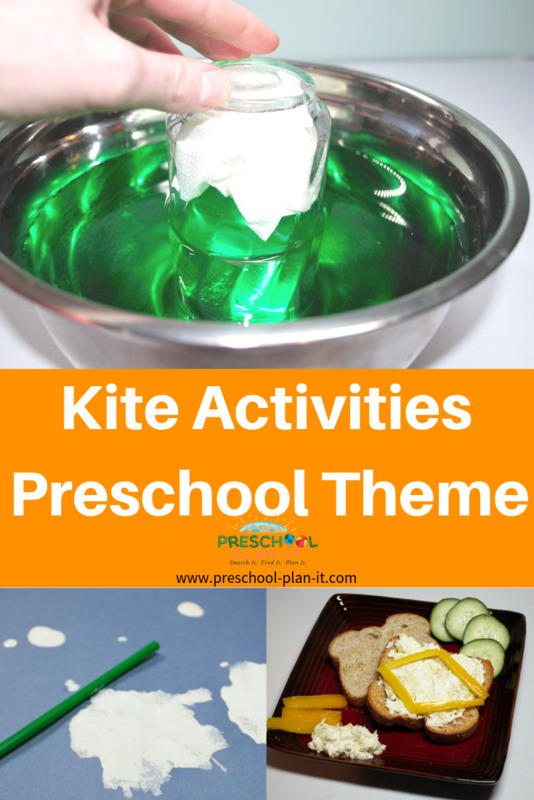 Kite Activities and Wind Theme Large Group Games To Help Your Preschoolers Develop Their Muscles While They Have Fun Together! For real! Invite families to go on a field trip to your school or local park for some kite flying and a picnic! Materials: We love to use different sized balls with the parachute! Remind the children that using the parachute is fun but also a listening game. When we yell FREEZE!, the children all need to freeze and stop shaking the parachute before we begin again. 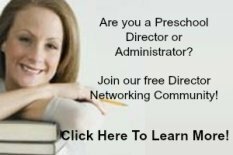 Let the children get their shaking out of their systems before you start! Ready, set, SHAKE THE PARACHUTE! GREAT! Now, FREEZE! "One day, we went outside for a walk and there was a very light, calm breeze (begin moving parachute slowly up and down). Keep adding to the story making the wind get stronger and stronger until it blows the balls off of the parachute. Kite Activities and Wind Theme Ideas to Help Your Preschoolers Develop the Small Muscles in Their Hands and Their Math Skills! As a variation to the above activity, make kites but do NOT cut them. Instead, add a tail to the bottoms of the kites. Program the kites with a number AND the corresponding number of dots. Pre make bow shapes from paper and the children place the appropriate number of bows on the kite tail to match the number on the kite! Let the children use the scissors to cut strips of paper and then tape them to their cardboard strips. Encourage them to create a pattern with them. AB or ABB patterns work great (AB might = blue, red, blue, red; ABB might equal blue, red, red, blue, red, red). When complete, staple ends together. Hole punch and hang wind socks using yarn or string. 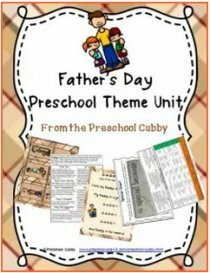 Kite Activities and Wind Theme Music and Movement Ideas To Get Your Preschoolers Movin' and Groovin'! Blow and blow and blow and blow. Materials: Collect different items for your children to try to move with breath! You'll need straws and items such as cotton balls, craft sticks, pieces of ribbon, leaves, a small book, etc. Have children try to move each item by blowing them with their straws. 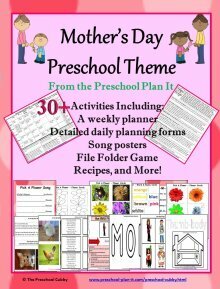 EXTENSION: Make a chart with each item and list the children's guesses! Will the wind move it? How many think yes? How many think no? Materials needed: A large, deep bowl of water with bright food coloring in it; tall, clear drinking glass, paper towel. 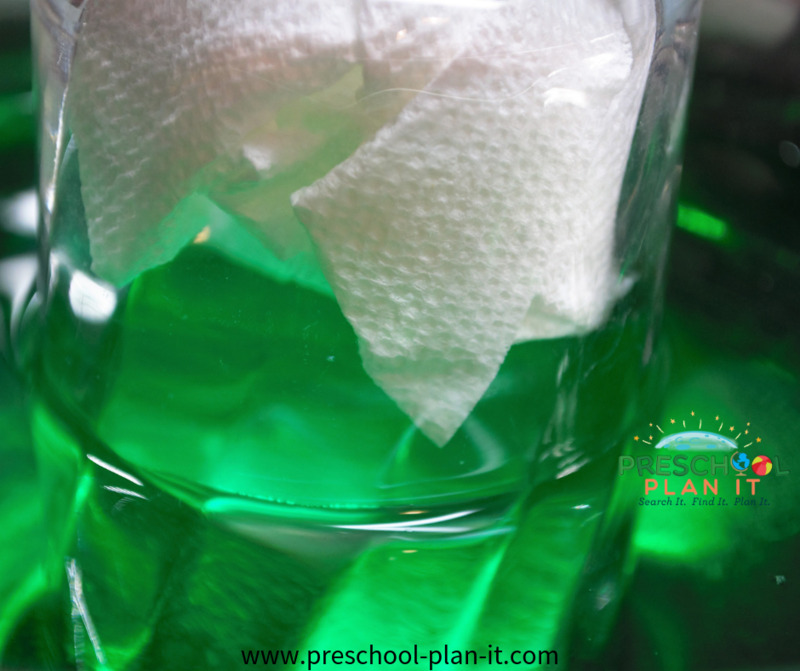 Push the paper towel into the bottom of the glass in front of the children. Ask them what will happen to the paper towel if you put the glass into the water? Accept (and record!) all answers! Invert the glass and push it straight into the bowl of water (so, the opening of the glass is going into the water. Be sure to hold the glass straight--don't tip the glass while doing this!). Lift the glass straight out of the bowl. Remove the paper towel and pass it around. Note to them, if they don't state it, that the paper towel is dry. Ask why they think the paper towel did not get wet? There is air in the cup which pushed the water away from the paper towel. EXTENSION: Put water into bowls and give them paper towels and plastic cups to do this experiment on their own. Kite Activities and Wind Theme! In advance, using the hole punch, make a hole somewhere on the paper plate near the edge (this is for the string to use this as a kite later on). Encourage the children to print their names and the word k-i-t-e on their paper plate and then color and decorate it as they want. They then print their name on one large craft stick. When done, they can staple (supervised!) streamers on the opposite edge of where the hole is punched. They thread string through the hole and tie (or you tie!). Show them how to wrap the extra string around the stick. Go outside and fly the kites!